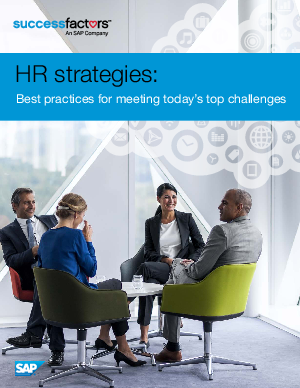 In the course of working with hundreds of companies across the globe – as well as thought leaders throughout the HR industry – we’ve learned what works, what doesn’t, and what’s most important when it comes to keeping up with HR trends and technologies. In this document, we’ve pulled together relevant research and advice based on both expert research and the experiences of our own customers. You’ll find something for all types of HR leaders to help your company to make the most of your most valuable resource – your people.